Valentine print launch! 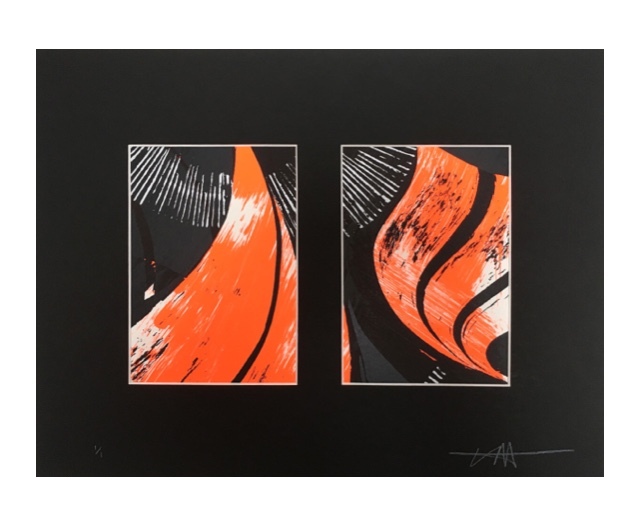 New set of one off mini dyptich prints by Lucy McLauchlan, exhibition opening on Feb 14th at studio 4 gallery. on acid free 270gsm paper. 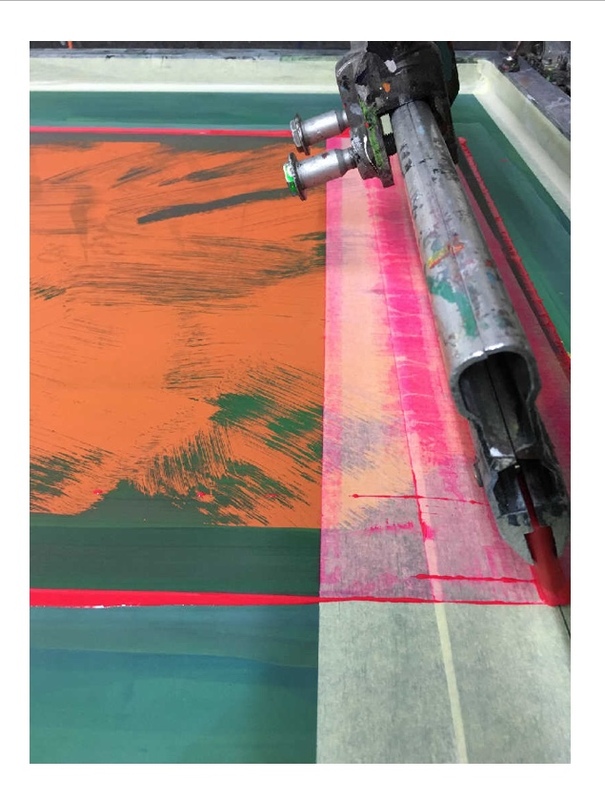 These prints are hand-pulled, allowing Lucy to spontaneously position each layer and colour choice to produce an intuitively driven collection reflecting her mural painting process. This entry was posted on Monday, February 11th, 2019 at 12:56 pm	and is filed under Uncategorized. You can follow any responses to this entry through the RSS 2.0 feed. You can leave a response, or trackback from your own site.